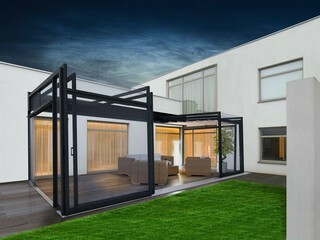 When you install ULTIMA on your patio you will get modern, architectonical patio enclosure with clean design, straight lines and vast glass panes - it emphasizes the feeling of space and fulfills the requirements of demanding customers. 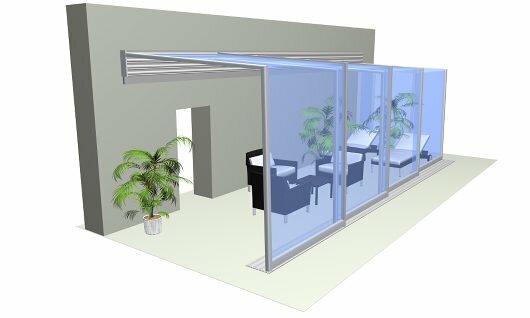 The side parts of patio enclosure CORSO ULTIMA have less aluminum frames to give way to spectacular view out of the enclosure. 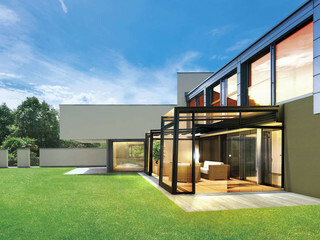 You will feel you are in the garden yet you are comfortably sitting on your patio. 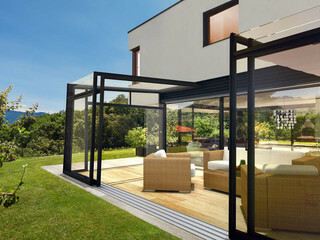 This model of patio enclosure thus copes with nowadays trends in modern architecture. 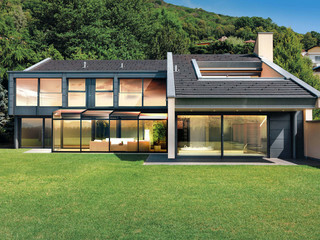 Since we carefully evaluate wishes and demands of our customers we were able to create this new enclosure and name it CORSO ULTIMA. 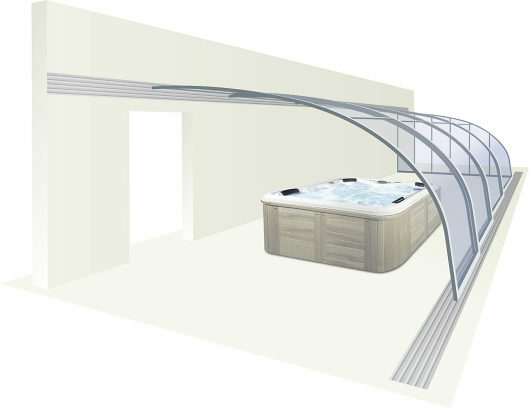 If you do possess a large patio space you can get the reinforced model ULTIMA R, with stronger roof construction that allows us to stretch the construction up to 6 meters wide. 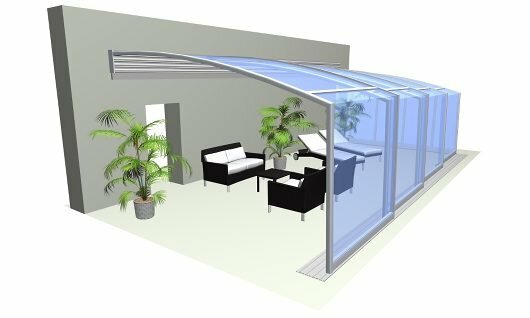 The reinforced model is suitable for enclosing the front gardens of restaurants, cafés and hotels or simply any public places.